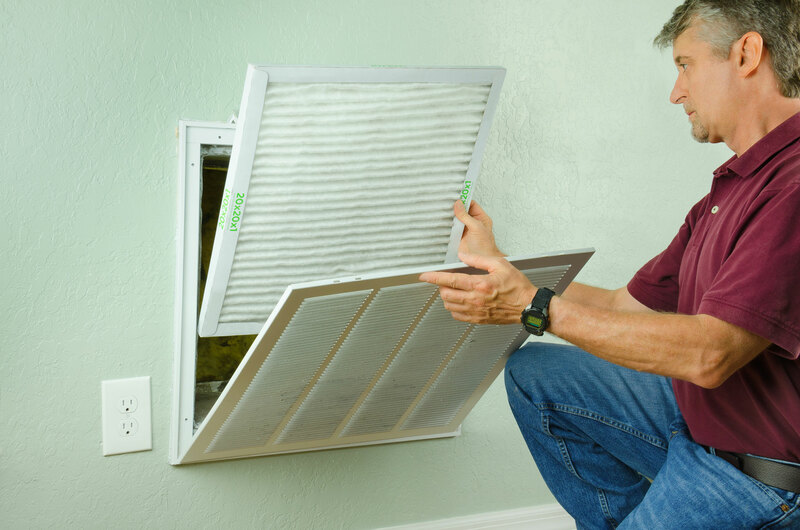 It’s important to know about air duct cleaning for a couple of reasons. It’s not only because clean ductwork & ventilation flows better, reducing the strain on your system for top efficiency and longer life. There are health concerns to take in to account as well. Every household is affected by dust and suspended particles. Visible mold growth inside ducts and other parts of heating and cooling system can cause illness, allergies and asthma not to mention coughing, sneezing, itching, etc. That’s why it’s important for to know & talk about it. So what is our air duct cleaning services all about and how do we help? Air duct cleaning is simply the cleaning of your heating and cooling system or forced air system, including the supply and return air ducts. Indoor air pollution is one of the leading causes of health problem. So it is very necessary to use air duct cleaning services. These days there are many companies in market which provide this type of service. We can easily use this service for duct cleaning by contacting these service providers. These services cost differs as per heating and cooling system and also as per service offered. If we are going to take a service of duct cleaning service provider then it is very necessary to make sure that service provider will clean our all household’s articles not a particular one. Mold spores can cause some very serious health issues, as you may well know. You should have this check out right away. Only a good cleaning will get rid of a serious mold problem. Rodents & insects can carry some nasty bacteria. And where there’s rodent, there’s droppings. You don’t want to be inhaling microscopic contaminants. Since ducts are sometimes traveled by rodent and insects, some duct cleaners use chemical insecticides or pesticides and many apply chemical treatments to kill germs. You should know which treatments are being used, because we really don’t want unknown chemicals in our ventilation system. Some of these could cause health problems or trigger severe allergies. If any of your family members suffer from allergies then we should be worried about dust. If we were examine all the things in our household, we would find that there are many particles suspended in them. Most of these are normal and are no issue for most of us. But if you are susceptible to or suffer from severe allergies, an excess of these particles can cause trigger allergies and sometimes can be serious. You could clean them by yourself, but a professional cleaner can perform this work more thoroughly and much more quickly. We should have our household articles cleaned because air ducts gets dirty over time to time. Not only is it a possible health issue, but it’s hurting the efficiency of your unit. Dust buildup can seriously restrict the flow of air, causing the unit to have to work harder. This will cause you to have increased utility bills, and a stressed unit that is more likely to fail. Also, the lifetime of the unit will be significantly impacted, requiring replacement before it should. If your curious about regular maintenance, read this article on how to get the most out of your heat & air unit. So, if you suspect you might need your ducts cleaned, go with a trusted professional. Certified Heat & Air will be upfront and professional. We’ll use specialized tools and methods of duct cleaning which are especially established by industry air duct cleaning standards. A fully experienced duct cleaner will use vacuum equipment for cleaning & use soft-bristled brushes for fiberglass duct board. 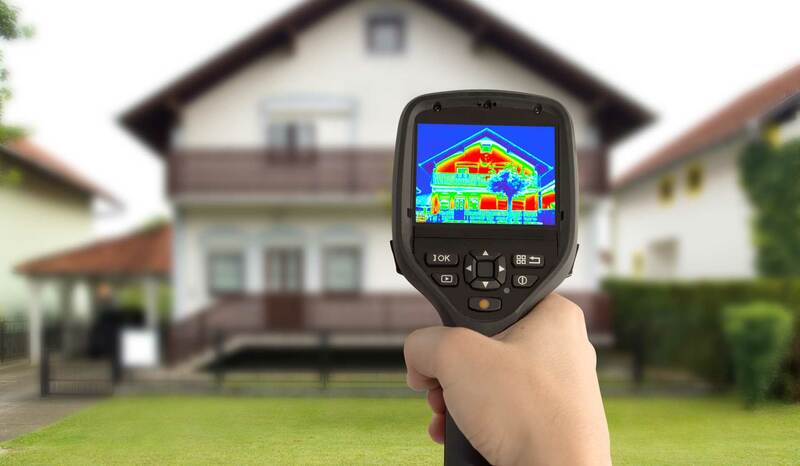 We’ll examine your system before cleaning in the heating and cooling system and check-every detail after. Then we’ll let you know how your system is doing and if there’s anything else you should be concerned with. We care about your service experience. If any problem arises, we will take care of it right away. We’ll leave your home just as we found it. We’ll protect your flooring, furniture & personal belongings and never leave a mess behind. We respect your home and want to build a long lasting relationship with our clients. So, I guess you could say, we like to keep our duct’s all in-a-row. Thanks for reading!